Meet our board members for on the management responsibility. We are professional and highly experienced team on board to run the company well in the field of mountaineering and adventure holidays in the Himalayas. Satori Adventures Pvt. Ltd. is expanding its services worldwide. By focusing the clients support and provide quality information by natives, we are forming representative and contact partner companies/persons in different countries. If you feel more comfortable to communicate with the persons nearby you, feel free to contact and get information by our representative worldwide. They provide you detail information and offer in your own language. 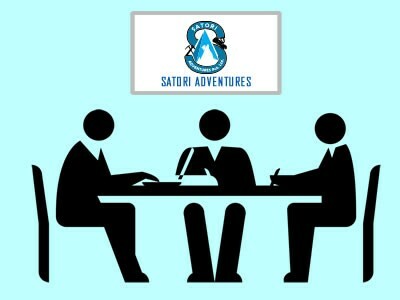 Satori Adventure Pvt. Ltd. is a group of young, energetic, highly experienced and sagacious staffs team. Our professional staffs provides you timely response and quality service on your holiday planning in Nepal. You will be led by professional climbing and trekking guides while your holidays in the Himalayas with Satori Adventures. Our climbing guides are experienced Everest and Himalayan veterans. 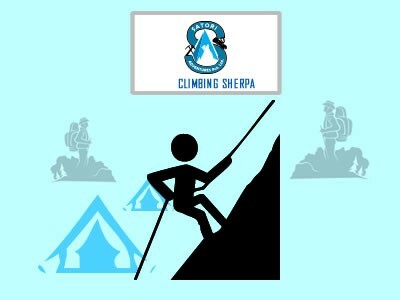 Combined with our Sherpa support, this provides you with your best chance of secure summit. Meet our mountain expedition cook team. 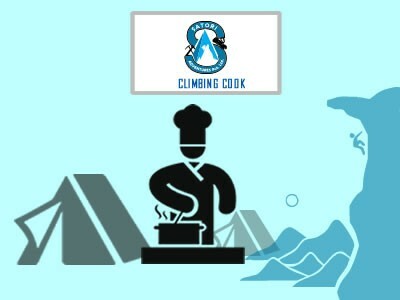 All of our climbing cook have experience of cooking in high elevation. They are veterans of having cooking experience during the Mt. Everest, Manalsu, Amadablam, Cho Oyu and Shishapangma mountains. They are highly professional mountain cook from the land of mountains.